You are readingOutlast Coming To PS4 – For Free! 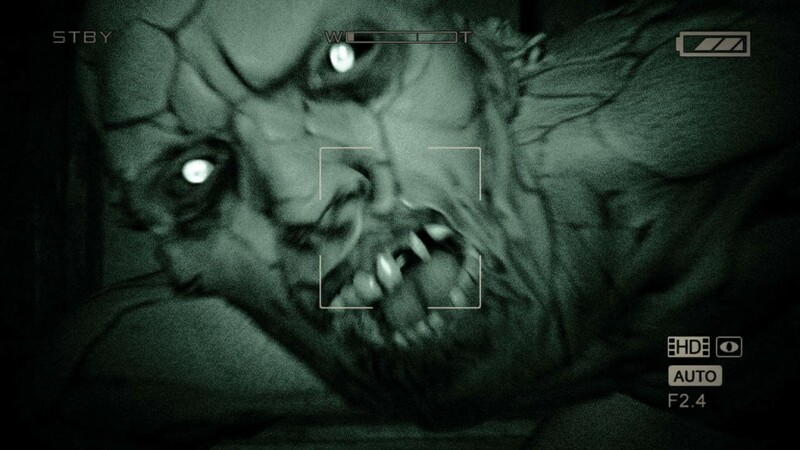 The not-so-indie hit Outlast (one of the most acclaimed horror titles ever since Amnesia) is coming out to PS4, and will be free for PS+ subscribers. Horror fans, don’t say the genre is dead just because you can’t find a decent entry in the Silent Hill or Resident Evil series: you’re just looking in the wrong places. Outlast is a game by Red Barrels games, a new company by people who worked in Prince of Persia, Uncharted, and Assassin’s Creed amongst other mega-hits.This is their first game, and came out for PC by the end of last year, but is now coming to PS4, and joining the Instant Game Collection, at that. Do you have PS+? That means you can play the hottest horror game right now for free. Be sure to check some of our other featured stories, such as PlayStation Plus In January Gets Bioshock Infinite, DmC, and Brothers and Sony Announces Its Game Streaming Service Called PlayStation Now. el idea. ¿Me puedes ofrecer un poco mas de noticia dee el tematica? Sencillamente estoy bastante interesado en este contenido. I needed to many thanks for this wonderful read!! I absolutely loved every tiny amount of it.